Contest part: participants of the festival will take part in plein air and a presentation of homemade works. Walking tour of historic center of Prague. in case of 2xbedded room accommodation in 3* category there is a additional fee of 4 EURO per person per night. *The PROGRAM is informative, the exact schedule for each group will be compiled on an individual basis. Contest part: participants of the festival will take part in competition and gala-concert. Changes are possible in the PROGRAM, including the schedule of competition days. At the request of the collective, there is a possibility of accommodation in 4 * and 5 * star hotels in the center of Prague. Send us your request and we will send you a variant of the program within 5 working days. In the request please indicate the approximate number of people, the desired accommodation and necessary excursions. The collective can take part in the festival only (independently organizing their own accommodation, meals and transfers). 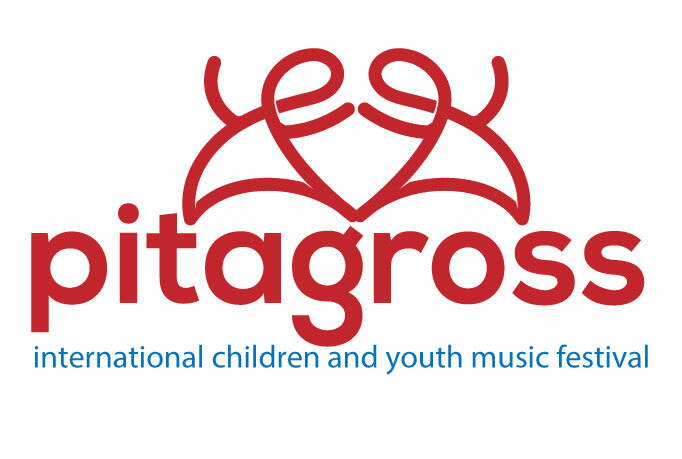 In this case, only the festival fee is paid – 45 euro for each participant.